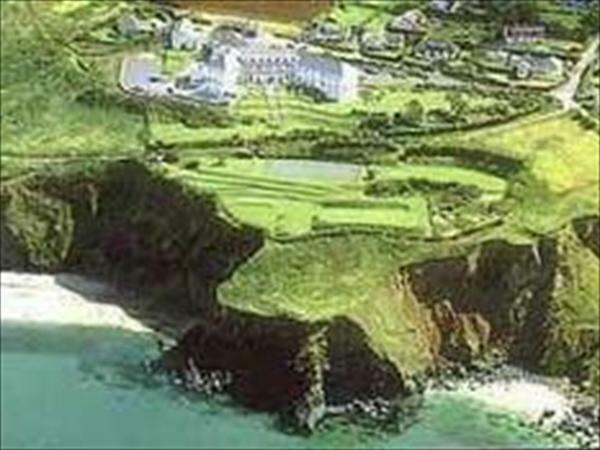 Polurrian Hotel Mullion, Cornwall has spectacular views across Mounts Bay, this well managed hotel in Mullion has undergone extensive upgrading. Guests are assured of a warm welcome and a relaxed atmosphere at Polurrian Hotel Mullion. In addition to the hotel's more formal eating, the High Point restaurant offers a more casual approach. The hotel's popular leisure club has a good range of equipment. The hotel bedrooms vary in size and sea view rooms over Mullion are always in demand.